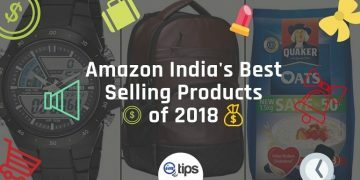 You are here: Home / eCommerce / Amazon India / What are the Alternatives to Amazon India Easy Ship Program? 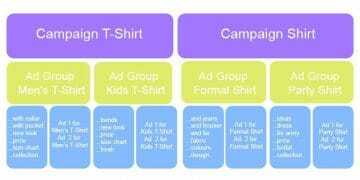 The main pain-point of any online e-commerce business is to deliver the product to customers. 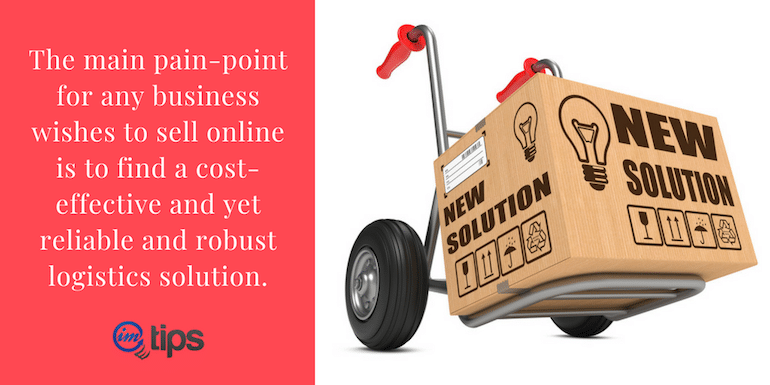 The cost-effective, reliable and robust logistics solution can be a bottleneck. Amazon has done all the heavy lifting to provide better logistics services to its sellers. 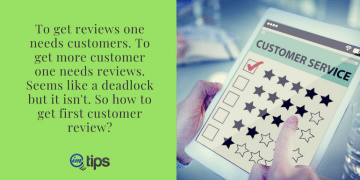 Hence, sellers have peace of mind when selling on Amazon India. 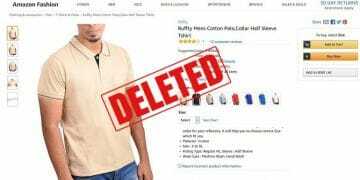 Furthermore, Amazon is able to deliver sellers’ products hassle-free pan India. Amazon’s “easy ship” is one of the solutions towards making the life of the seller easy. They pick and deliver the product. You can read about Amazon India “easy ship” service here. The “easy ship” service doesn’t make sense if you are selling a low-price product. The cost of using “easy ship” service for a single product may go beyond the actual selling price of the product. 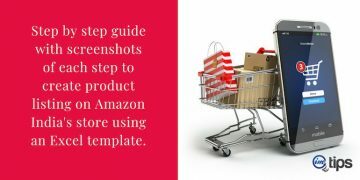 If you still haven’t registered as a seller at Amazon India in the first place then here is a step by step guide. 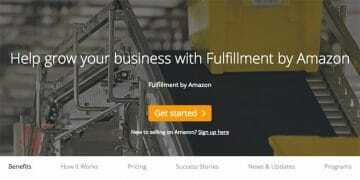 Amazon India FBA is a different program by Amazon India itself. It is an alternative to Amazon easy ship program. 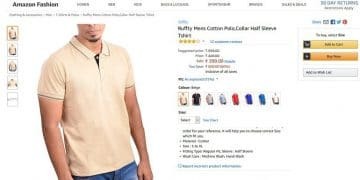 Under the Amazon India FBA program sellers stock, their products at Amazon’s fulfillment centers (warehouse) and upon receiving an order amazon does the picking, packing, shipping, delivery, and product return on behalf of them. Amazon charges a nominal amount to deliver products across India. 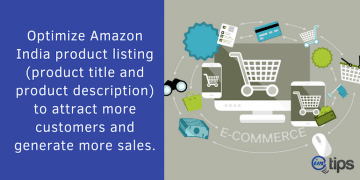 If FBA charges are a concern, optimize the product listing to make more sales and cover up the cost. Read about Amazon India FBA program, its benefits, how it works, how to enroll for FBA, and more importantly who should use the Amazon FBA service. 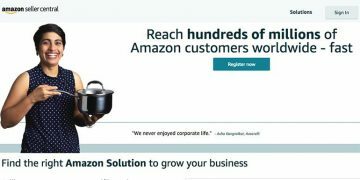 Amazon’s FBA program offers many other benefits. Here I will reiterate the critical logistic benefits a seller can avail. The second alternative to Amazon India “easy ship” service is MFN. Merchant fulfilled network (MFN) means the seller has to deliver products on his own. He/she can use a private logistics or courier company like Blue Dart, FedEx or DHL. There is no obligation on sellers to use Amazon’s logistics solution. When a seller opts out of Amazon Easy Ship and FBA, then they can use with any third party logistics company which is cost-effective. Below is the list of top courier companies in India to be considered. 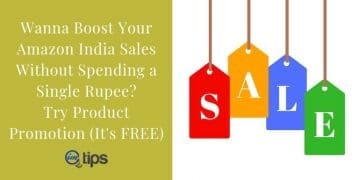 Usually, shipping charges of these company start with minimum Rs. 30/500 grams to maximum Rs. 80/500 grams with applicable taxes. You can check each site for their rates. The points mentioned above are generic and differ from one courier company to other. 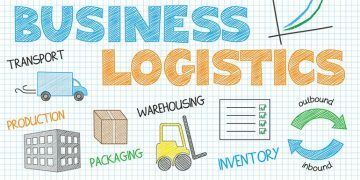 Consider every aspect before choosing the right logistics solution. The postal service in India is one of the most reliable and accurate logistics solutions. The Indian Post covers PAN India delivery. No private courier services can match “India post” regarding serviceable pin codes across India. It is a preferred choice of logistics solution if you plan to consider launching your e-commerce website. 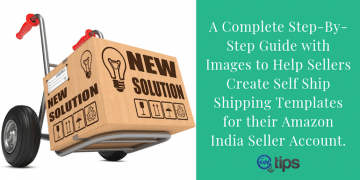 It is one of the better alternatives to Amazon India Easy Ship program. Amazon India has a tie-up with Indian postal services. Indian post allows you to calculate the shipping cost of your product using a variety of postal services including both domestic and international locations. It takes a minimum of three and a maximum of seven days to deliver a product using postal services. 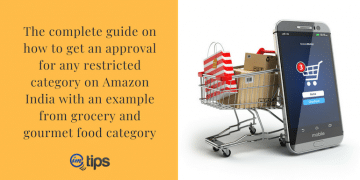 Before selecting an alternative to Amazon “easy ship” service, a seller should consider the following factors. 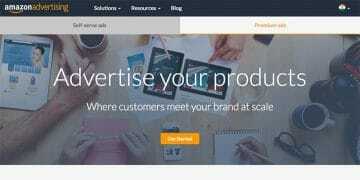 My advice will be to try Amazon FBA first. If things don’t work out, try Indian postal service then.